entryway for a car or bikes. 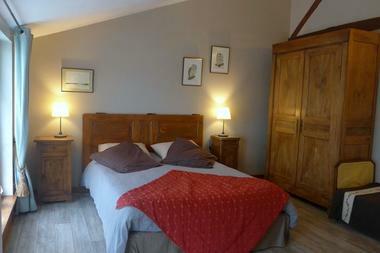 Bedrooms upstairs - Private enclosed parking - Fenced garden - Fridge in each room. 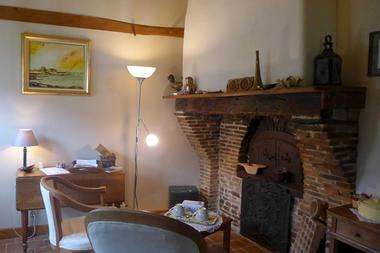 There is no review about La Maison De Marie, be the first to leave one !